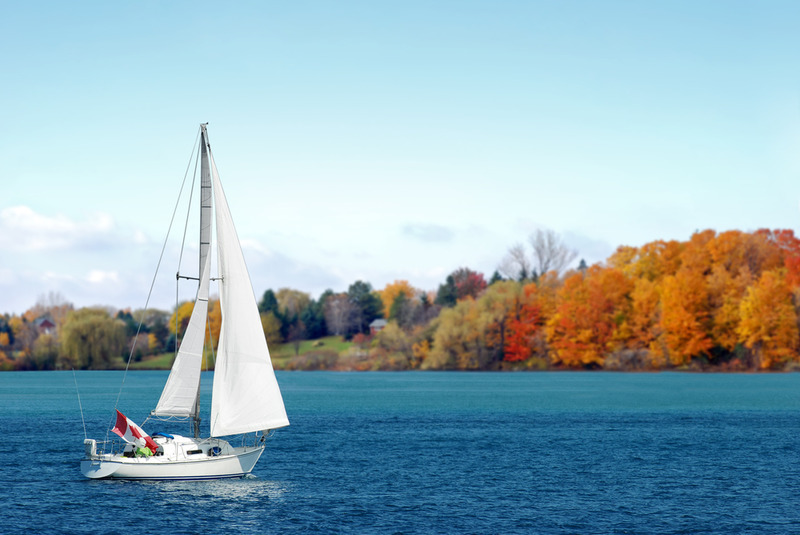 Registering your vessel to travel through Canadian waters is essential, regardless of whether you intend to use it as a pleasure vessel or as a commercial ship. Most people who purchase yachts and boats in Canada will need this documentation when they are travelling in international waters, or moving the boat from its original port to one which is nearer to your home. When you are considering whether to apply for a Certificate of Registry for your vessel, one important thing to note is the cost, including the full price of registry for your vessel. You will need to submit your application for a registration certificate to the National Canadian Vessel Registry, which is operated by the Canadian Coast Guard. The application form will also have to be submitted with an application fee, which will be at least $525. This is for a 3-year period of registration for the vessel, and will be the cost of assessing the form and having the certificate granted. However, if you wish to obtain other certificates, such as a provisional registry certificate while the full registration is being assessed, then you will also need to pay other sums. Understanding these costs before you apply is essential. Even if you think that you know exactly what you will have to pay for your vessel registration, you may face unexpected costs. The most common cause of this is failure to complete the application form correctly. When this occurs, your fee will not be repaid, and you will have to submit the form again with an additional fee. Making an error like this can quickly prove to be very costly, which is why we recommend that you make use of experts who can help you to submit the form correctly at the first attempt. The application form for vessel registry can be very complicated, and this is why it is important to rely upon experts such as the Canadian Vessel Registry Center. We have teams who are experienced in completing these forms, and know the pitfalls and problems associated with each part of the application process. Make your application for vessel Certificate of Registry much easier by making use of our expertise. To get started on the forms today, and avoid significant costs, contact our team now at (800)419-9569.